Happy Fathers’ Day to the C&K fan-dads out there! I hope you are enjoying this glorious Michigan morning and have some fun food adventures planned for the day — there’s no such thing as Father’s Day without good eats, right? eccentric artwork and statues scattered throughout the place. It feels almost like you’re sitting in a wacky antique shop filled with odds and ends, but with the added bonus of amazing food! 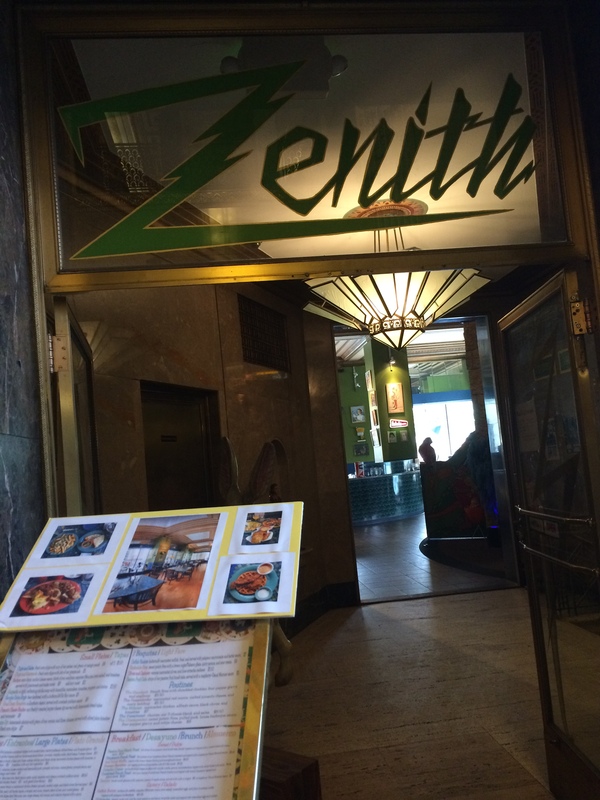 The Zenith has a definite Mexican flair, serving up tacos, burritos, quesadillas, and the like for carnivores and vegetarians/vegans. You can customize your own “Lightning Fast” meal or pick one of their standard creations. Cocktails are tasty, too! 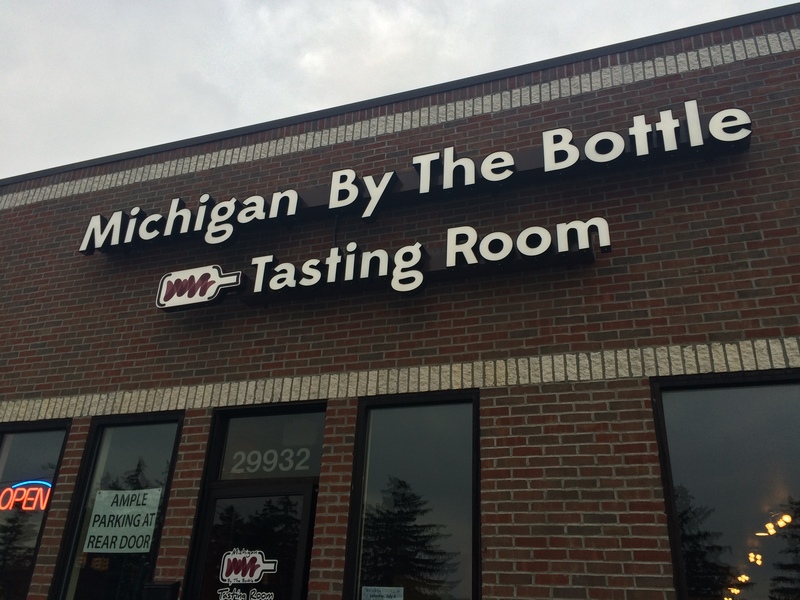 Whether you’re a wine connoisseur or just looking to discover some new Michigan wines, Michigan By the Bottle is a must-try. It’s casual, non-pretentious, and perfect for a fun night out with friends or a new spin on date night. I went to the Royal Oak location, right off of Woodward and 12 mile road, and had a tasty flight of 5 2 oz. pours, which come with “flight bites” (a dainty plate of cheese and chocolate)! If you’re extra hungry, try their cheese and charcuterie board, which features delectable samplings from local farms and restaurants. 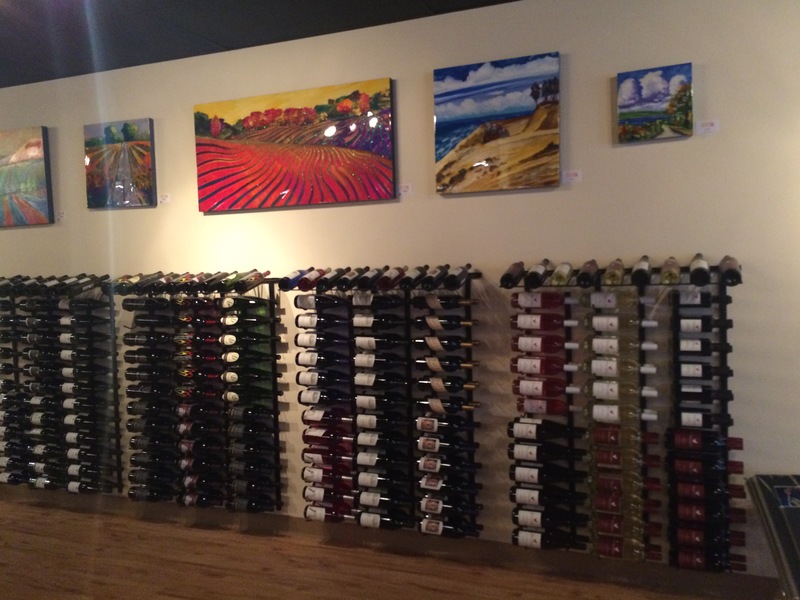 The waitstaff will walk you through the various wine options and will gladly help you make selections based on your preferences. Yay, Michigan! What are some of your favorite Detroit Discoveries? 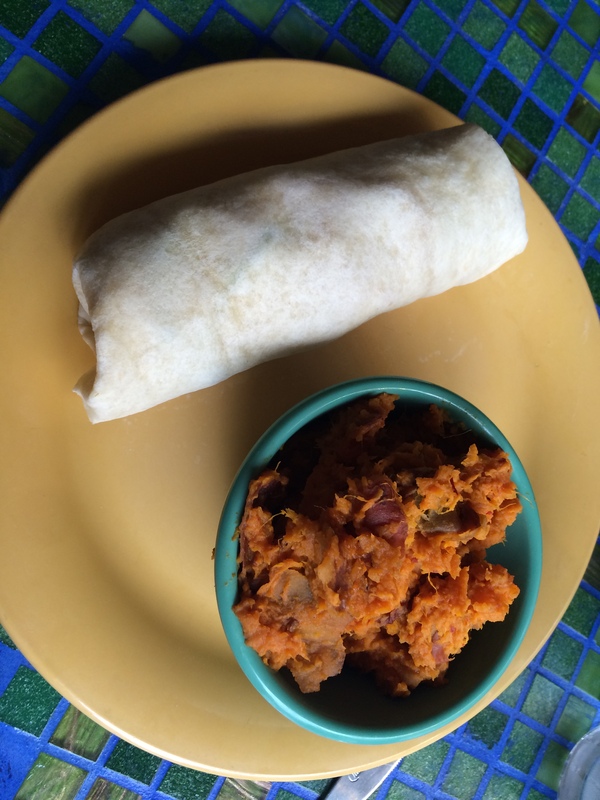 Share with me in a comment, Facebook post, Tweet, or Instagram shot @coneysandkale!